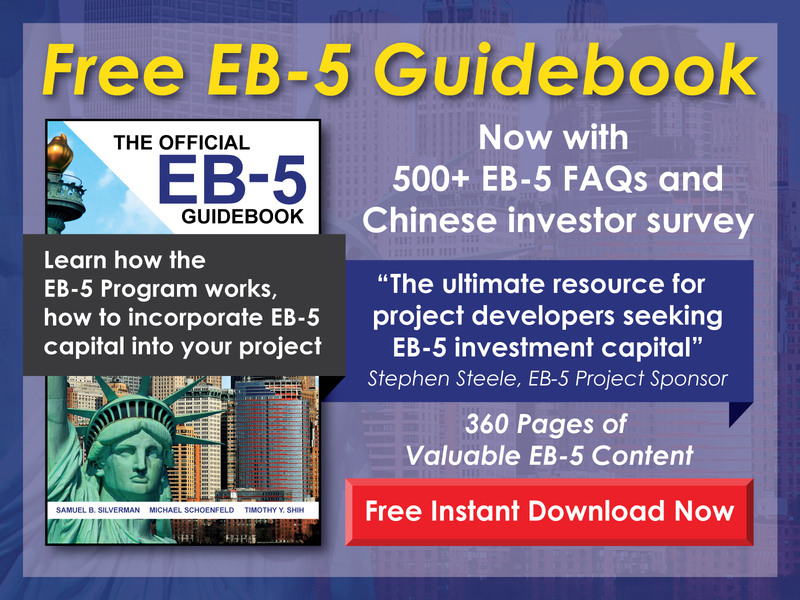 For an investment to qualify for the EB-5 Program, it must be made in a new commercial enterprise (NCE)—a for-profit business engaged in lawful commercial activity formed after November 29, 1990. The minimum EB-5 investment depends on location. In general, the program requires an investment of no less than $1,000,000, but for investments in targeted employment areas (TEAs)—which are designated by state agencies based upon population and unemployment rate—the minimum is only $500,000. Furthermore, the investment in the NCE must result in the creation of at least 10 eligible job positions for each EB-5 investor. For EB-5 investors who invest directly in an NCE, only direct job creation by the NCE is counted toward the 10 required jobs. Direct jobs are actual positions created by the project itself and filled by qualified U.S. workers. In order to meet the requirements of the EB-5 Program, these job positions must be considered full time—35 hours or more per week. Part time positions cannot be counted toward job creation, even if the total number of hours is equivalent to that of a full-time position. Job sharing arrangements, however, are permitted. In such cases, qualified employees divide the hours of a full-time position. In 1992, regional centers were added to the EB-5 Program as an economic unit able to count direct, indirect, and induced jobs toward the employment creation requirements of the program. The ability to calculate jobs in this way is a distinct advantage of investing in a project sponsored by a regional center. 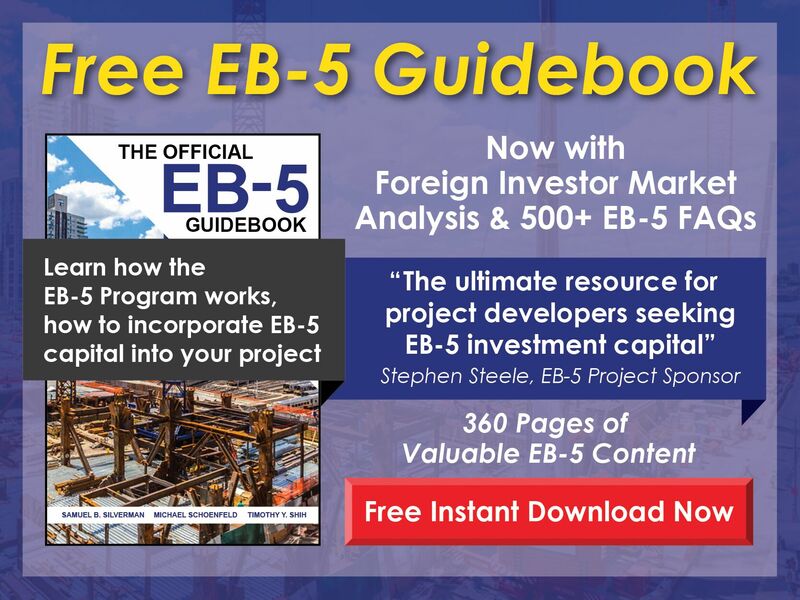 Unlike direct jobs, indirect jobs are not created by the EB-5 project itself; instead, they are created as a result of the economic impact of the project. As the invested capital is spent on goods and services to support the project, indirect jobs are created. Induced jobs are similar to indirect jobs in that they reflect the economic impact of the project. Whereas indirect jobs are created to support the project itself through the supply of goods and services, induced jobs are created as a result of new employment. As the income of the project’s new employees is spent within the local community, additional new job positions are created. Again, indirect and induced job creation can be counted only for investments made in projects sponsored by USCIS-approved regional centers. Such jobs must be demonstrated through an economic report that employs reasonable economic or statistical forecasting methodologies. In order to be counted in the employment creation requirement of the EB-5 Program, a job position must be filled by a qualified employee. Qualified employees are those who have proper authorization to work in the United States, either through citizenship or permanent resident status. Included in this definition are individuals who are currently living in the U.S. as conditional residents, refugees, asylees, or under suspension of deportation. Foreign nationals residing in the U.S. as nonimmigrants, including those with H-1B Visas, are not qualified employees for EB-5 employment creation purposes. Also, the EB-5 investor and his or her dependent family members are not qualified employees and cannot be counted toward job creation. The EB-5 Program also allows for investment in troubled businesses. To be considered a troubled business for EB-5 purposes, an enterprise must have existed for a minimum of two years, and during the 12 to 24 months prior to receiving the EB-5 investment, this business must have experienced a net loss of no less than 20% of its net worth. In such cases, job creation is not necessary. Instead, the EB-5 Program requires investors to demonstrate that jobs were, at minimum, preserved at pre-investment levels. Before an investor can submit his or her Form I-526, Immigrant Petition by Alien Entrepreneur, the necessary investment must be irrevocably committed to the project. Additionally, if the required jobs are not yet created, their future creation within the next two years must be demonstrated through a credible business plan. Once an investor’s I-526 Petition is accepted, a two-year period of conditional permanent residence is granted. At the end of this conditional period, the investor will file Form I-829, Petition by Entrepreneur to Remove Conditions. Actual employment creation must be demonstrated at this point.